Rajgad (Ruling Fort) is a hill fort situated in the Pune district of Maharashtra, India. 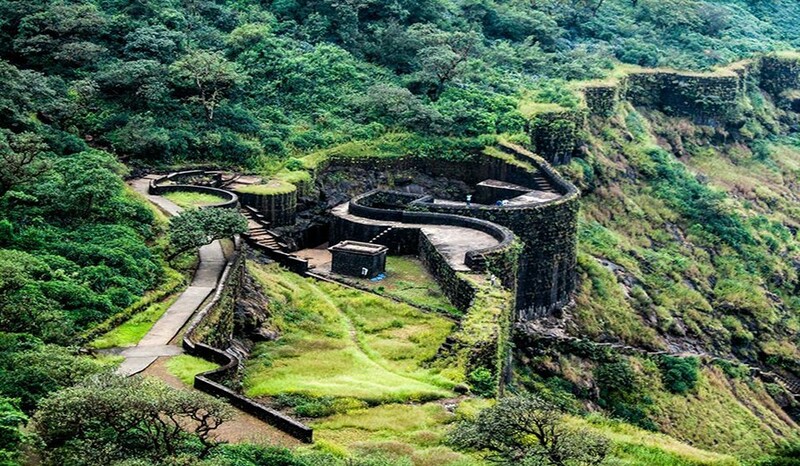 Formerly known as Murumdev, the fort was the capital of the Maratha Empire under the rule of Chhatrapati Shivaji Maharaj for almost 26 years, after which the capital was moved to the Raigad Fort. Treasures discovered from an adjacent fort was used to completely build and fortify the Rajgad Fort. The Rajgad Fort is located around 60 km (37 mi) to the south-west of Pune and about 15 km (9.3 mi) west of Nasrapur in the Sahyadris range. The fort lies 1,400 m (4,600 ft) above the sea level. The diameter of the base of the fort was about 40 km (25 mi) which made it difficult to lay siege on it, which added to its strategic value. The fort's ruins consist of palaces, water cisterns, and caves. This fort was built on a hill called Murumbadevi Dongar (Mountain of the Goddess Murumba). 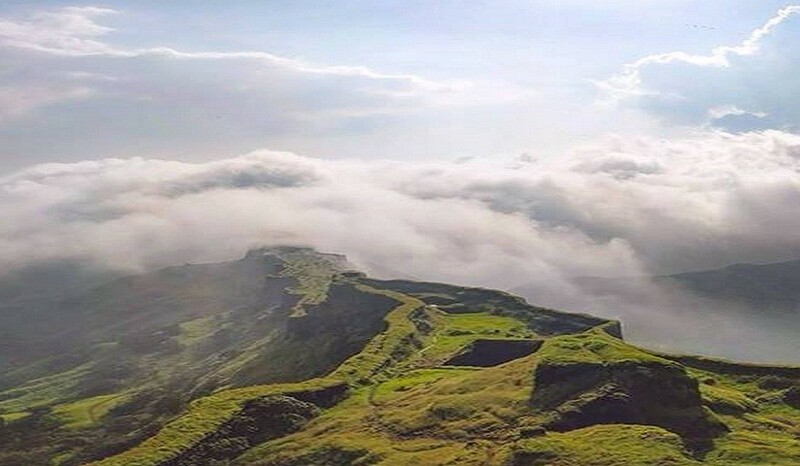 Rajgad boasts of the highest number of days stayed by Chhatrapati Shivaji Maharaj on any fort. 05:30 a.m. – Meet team at starting point S. P. College, Tilak Road. 06.00 a.m. - Depart for rajgad by sharp 06.00 am. Important: latecomers will have to join us on the way or make their own arrangements to reach the starting point. No arguments will be entertained for the same. 08:30 a.m. - Reach base village & breakfast. 09:00 a.m. - Start the trek after instructions & introduction. 11:30 a.m. - Reach padmavati temple on top of the fort. Dump the extra luggage in the temple & explore the fort (suvela machi & balekilla). 01:00 p.m. - Packed lunch at padmavati temple. 02.00 p.m. - Explore sanjivani machi. 06:30 p.m. - Start journey towards pune. 09:00 p.m. - Reach starting point via the same route. Hversack – This is the most important thing you need. Trekking shoes - Action Trekking’ is Most preferred pair of shoes for Sahyadri region. If not available, one can wear shoes with good grip. You can also carry basic antiseptic medicines, tablets, band-aids, crape, relisprey etc (Optional)"
Dinner on Return Journey to Pune, Cold drinks, Mineral water, etc. Safety first is our moto & we do not compromise on the same.